G Edward Griffin updated their profile photo. 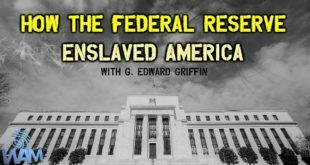 G Edward Griffin updated their cover photo. YOU ARE A SLAVE! 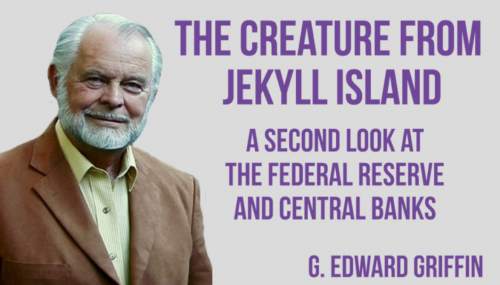 G. Edward Griffin "The Creature From Jekyll Island"